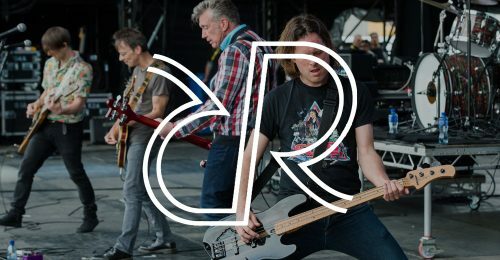 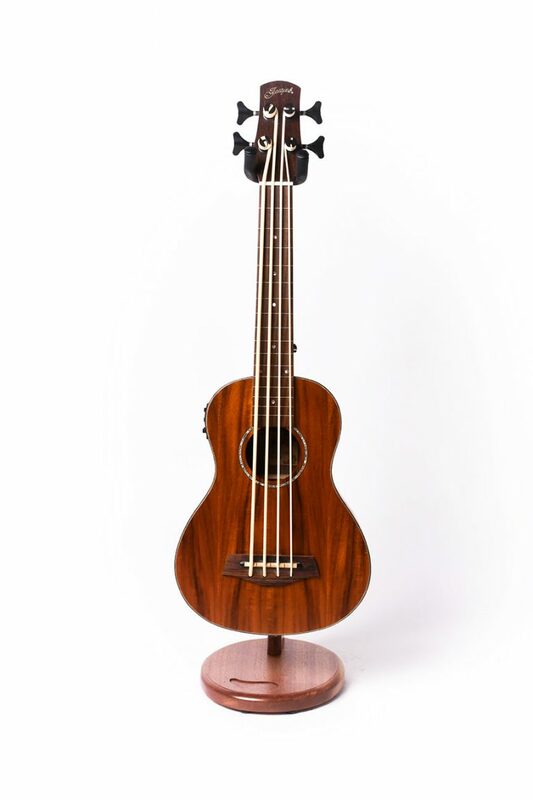 Ever wanted to show your ukulele off in style? 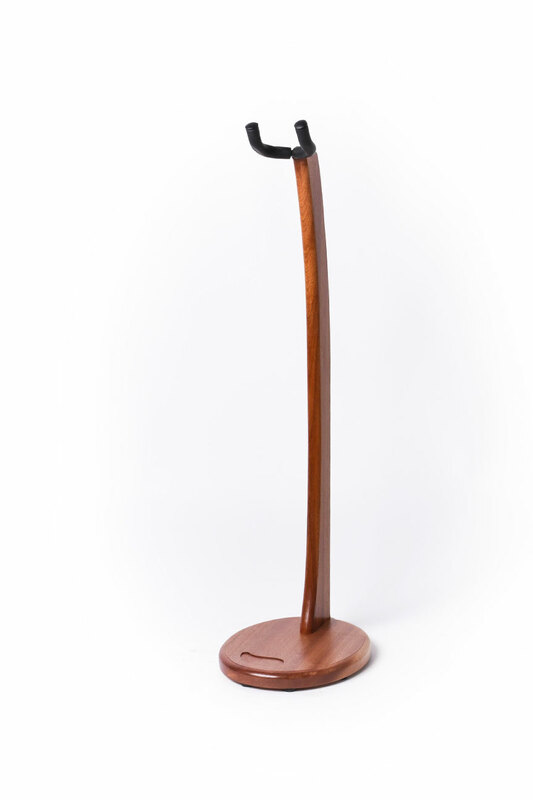 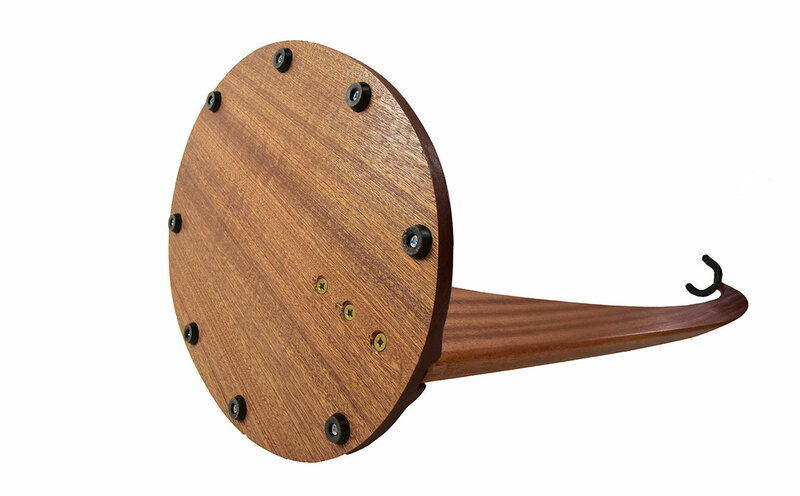 Well now you can with the Ruach Galanta Ukulele Stand. 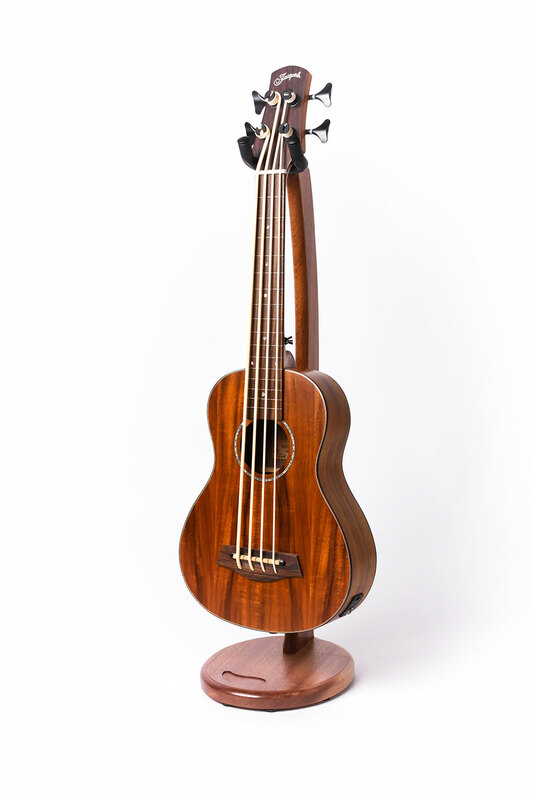 Ever wanted to show your ukulele off in style? 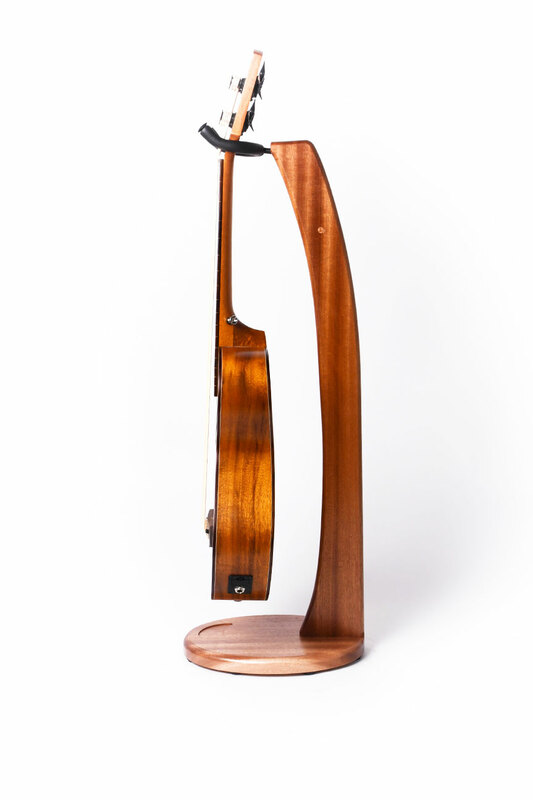 Well now you can with the Ruach Galanta Ukulele Stand. 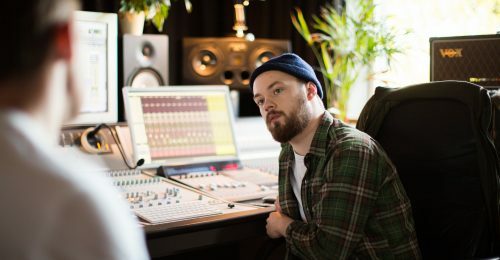 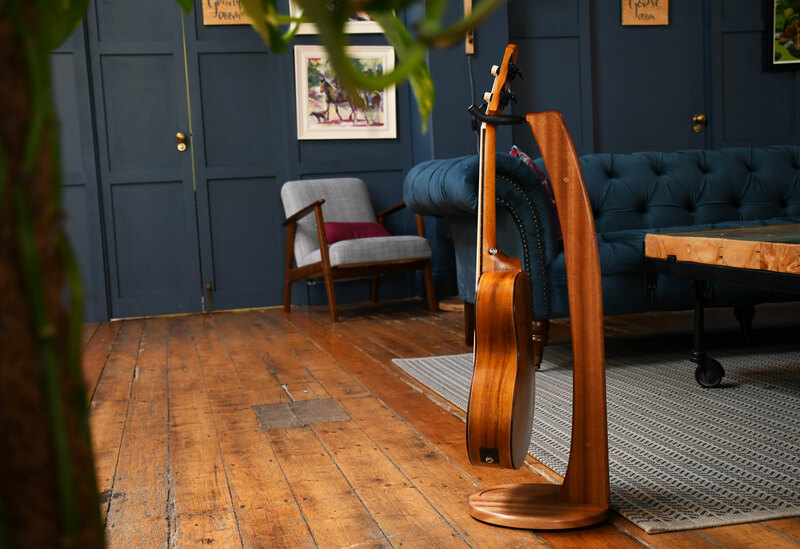 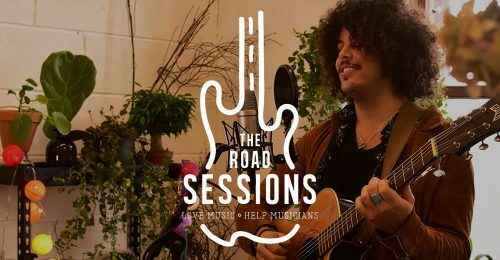 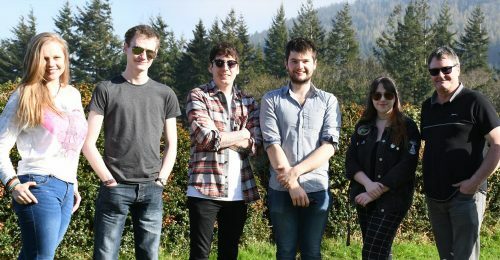 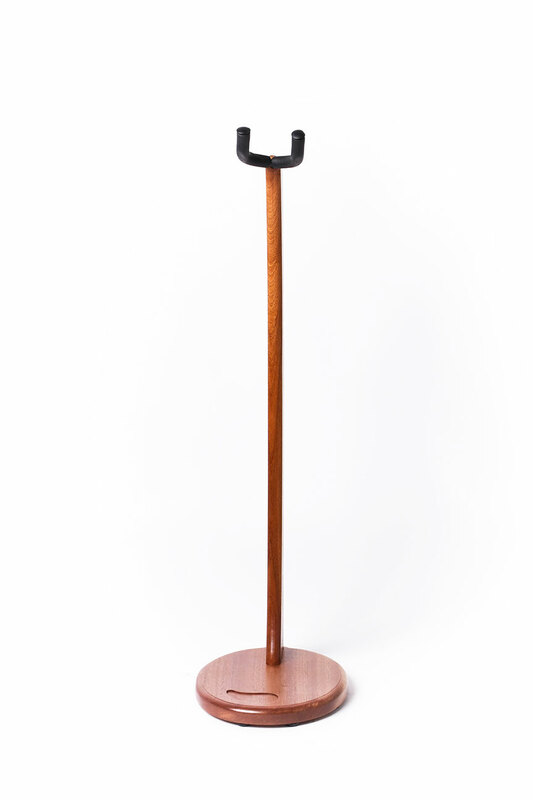 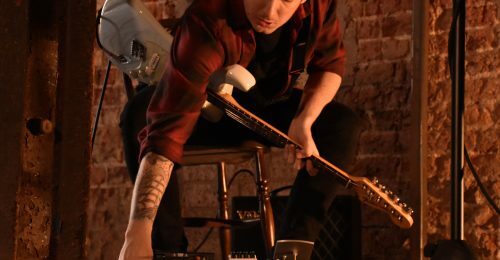 This stand has been designed and handmade in Northern Ireland by the guys behind Ruach Music – crafted from solid hardwood, it comes complete with a beautiful satin lacquer finish. 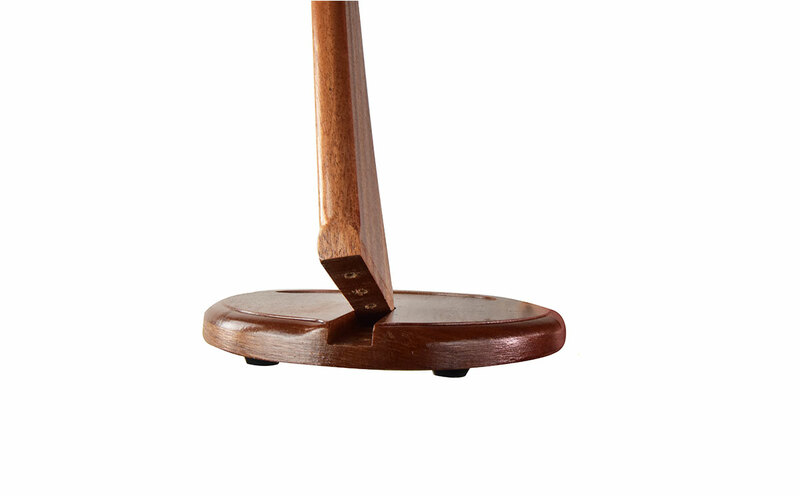 With 700mm (27.5”) clearance from base to cradle – this stand will cater for full size ukuleles, and is a breeze to put together with our simple 3-step build – you will be displaying your ukulele with pride within minutes of it being delivered.